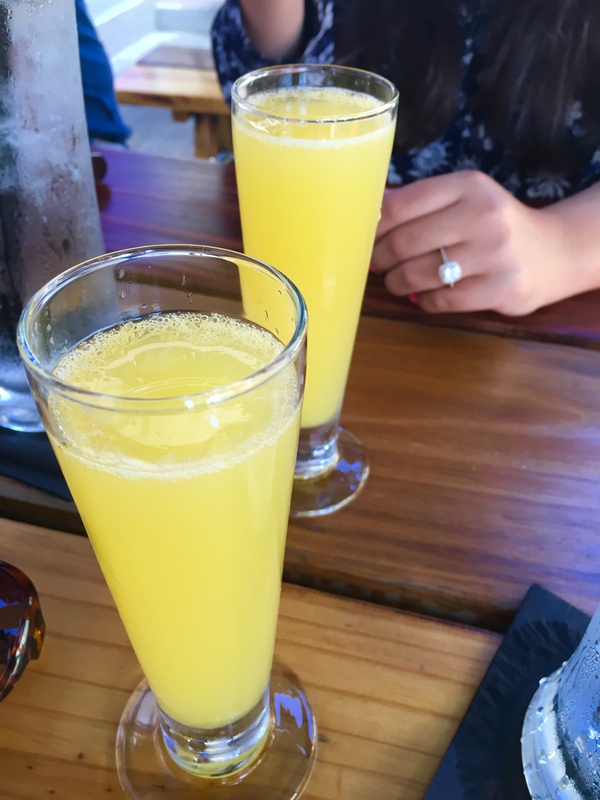 When summer rolls around, nothing sounds better than a relaxing brunch with friends out on the patio of some of San Antonio’s newest restaurants. Take, for example, at one of the hottest restaurants to hit the North Central area, Mash’d. Their vibe reminds us of a little dash of Whiskey Cake and General Public. Known for their intense selection of Moonshine and trendy mixology program, Mash’d made it’s way to San Antonio after thriving in the Dallas-Forth Worth area. Although their regular lunch and dinner menu is great with items like meatloaf, juicy hamburgers, and boiled seafood, their brunch is definitely something that will be calling your taste buds back. There aren’t many brunch spots in the Far North Central area, but luckily Mash’d has taken care of that. 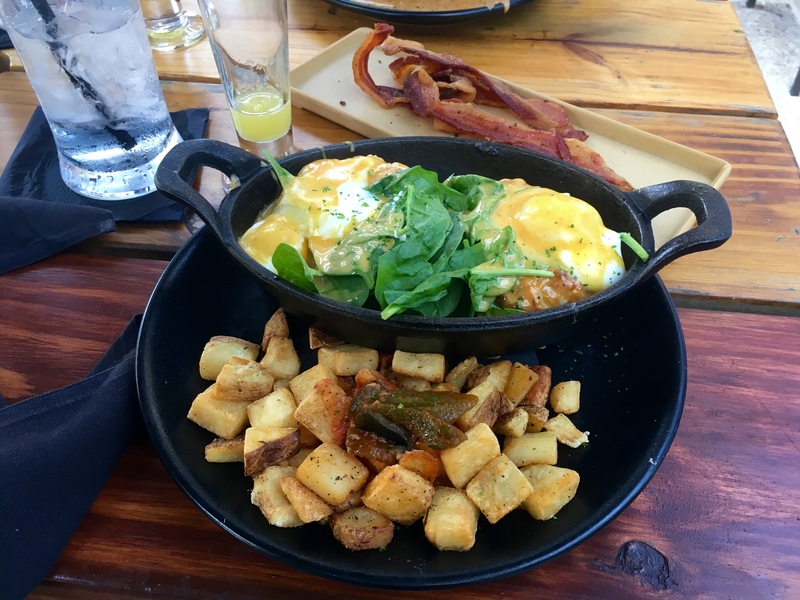 If the $2 Mimosas or $5 Bloody Mary’s don’t peek your interest, than maybe their items like Chicken & Biscuits and Benny’s Skillet will. 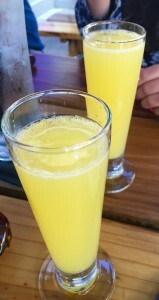 $2 Mimosas at Mash’d during brunch. 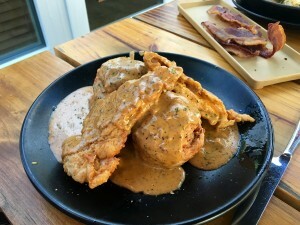 Chicken and Biscuits at Mash’d. P.S. They even offer gluten free and vegetarian items, and a to-go menu! They have great daily happy hour specials, too! There’s really no day of the week that isn’t perfect to visit this trendy restaurant. Don’t wait another day/weekend to try one of San Antonio’s newest restaurant concepts!